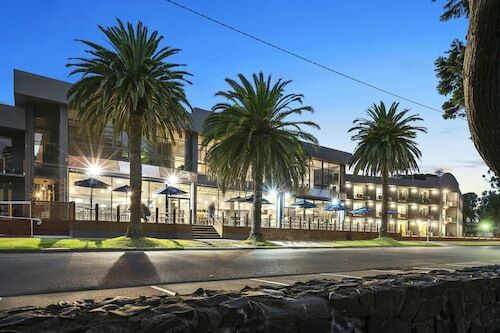 Less than 2 hours drive from Melbourne stay in our Cowes accommodation and experience the main settlement on Phillip Island, with its beautiful north facing beaches with magnificent views overlooking French Island and the Mornington Peninsula. While staying in our Cowes accommodation take a short stroll along the jetty where cruises depart for Seal Rocks, French Island and around the bay. Or take a stroll along the sheltered beaches which are safe for swimming, yachting and other water sports. With our exceptional range of Cowes accommodation you can stay a while and enjoy a great selection of restaurants, cafes, and the nearby attractions. The Island's main drawcard is the Penguin Parade, which occurs every sunset when 4500 native Little Penguins walk up the beach from their sea to their burrows in the dunes. The Penguin Parade happens in Phillip Island Nature Park, which also boasts Churchill and the Koala Conservation Centre. Also worth a visit is the interesting and mind boggling ‘A Maze’N Things’. Or if HSV Hot Laps or go-karting is more your scene, visit the Phillip Island Grand Prix Circuit Visitor Centre. After enjoying the towns many attractions you will definitely need a place to relax and rest your head, so take advantage of our Cowes accommodation specials. 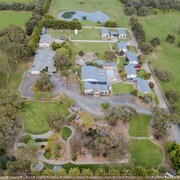 Image courtesy of Destination Phillip Island. How Much is a Hotel Room in Cowes? 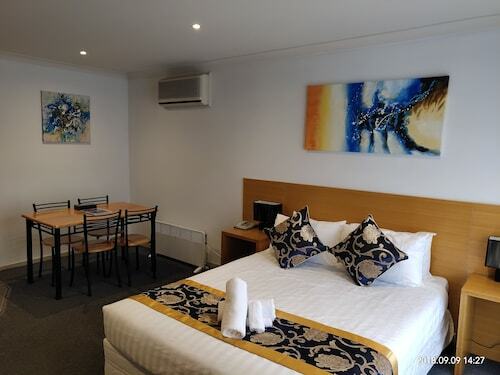 Hotels in Cowes start at AU$51 per night. Prices and availability subject to change. Additional terms may apply.